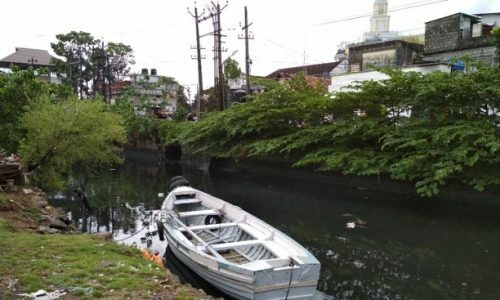 Mullassery canal is one among the tidal canals of Kochi which crosses all the major spines of ABD area including Park Ave Road, Market Road, TD Road and MG Road. But due to lack of maintenance along with waste dumping, illegal encroachments etc, the canal is now in a dying stage. 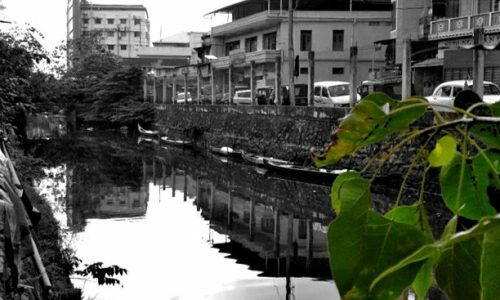 For centuries, the canal was a hub of international trade in Kochi. 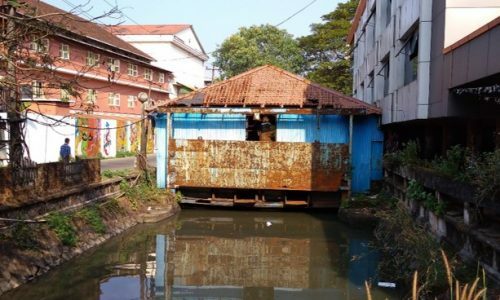 Lack of maintenance has led to an unhygienic physical condition of the canal making it difficult to perform any activities. Project envisages restoration of the canal which will improve the spatial quality as well as enhance economy.